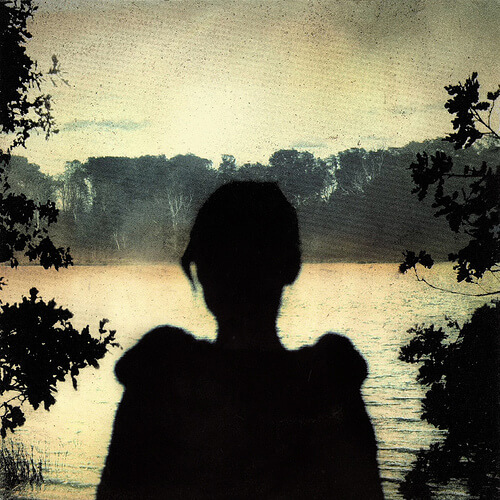 Deadwing is the eighth studio album by Porcupine Tree, released on 28 March 2005. The album is based on a screenplay written by Steven Wilson and Mike Bennion, and is essentially a ghost story. Wilson had expressed the intention to eventually have this film script made into a movie. The album produced two singles, “Shallow” and “Lazarus”. The album also produced three music videos for “Lazarus”, “Start of Something Beautiful”, and “Glass Arm Shattering”. The album includes collaborations with King Crimson’s Adrian Belew, who plays guitar solos on the title track “Deadwing” and “Halo”, and Opeth’s Mikael Åkerfeldt, who adds vocal harmonies on “Deadwing”, “Lazarus”, and “Arriving Somewhere But Not Here”. He also plays the second guitar solo on “Arriving Somewhere But Not Here”.